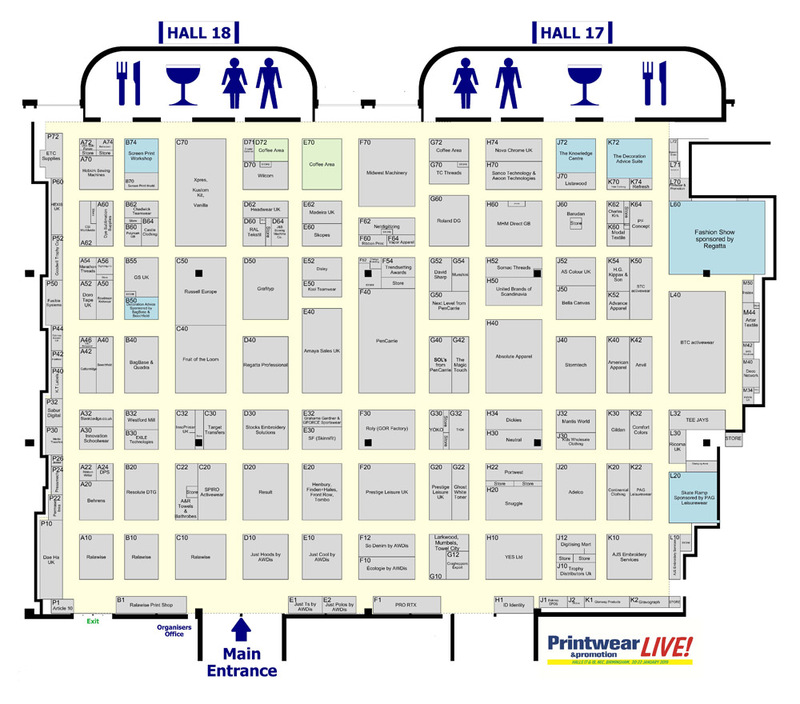 Contact the team - Printwear & Promotion LIVE! : Printwear & Promotion LIVE! Whether exhibiting or visiting our sales and marketing team is on hand to help you.